The play “Ink” dramatises the tycoon’s populist assault on Britain’s cloistered media after buying the Sun in 1969. It’s a deft history of the press culture that eventually led to the phone hacking scandal. 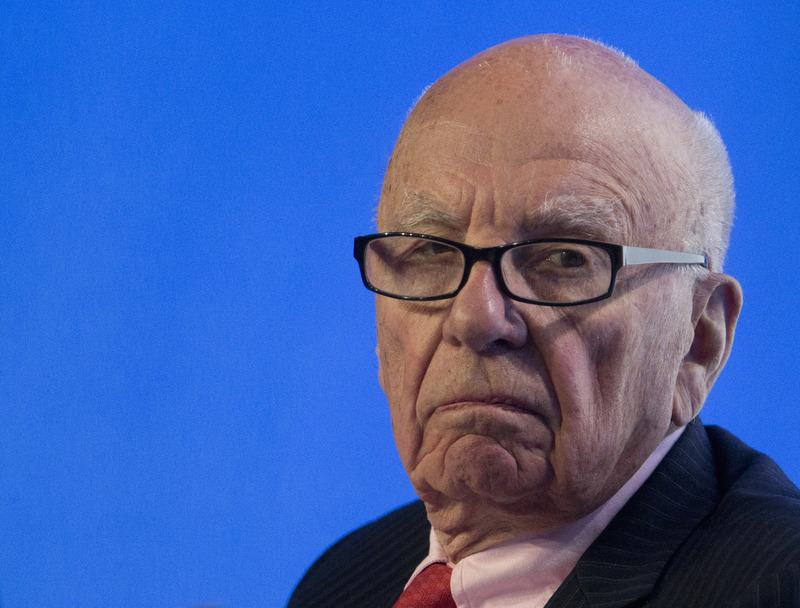 These days Rupert Murdoch’s empire is the one at risk of disruption. “Ink”, by James Graham, opened at the Duke of York’s Theatre in London’s West End on Sept. 20. It was previously shown at the Almeida Theatre in north London. Rupert Murdoch’s Twenty-First Century Fox in December 2016 launched a bid for the 61 percent of pay-TV company Sky it doesn’t already own at 10.75 per share, or 11.7 billion pounds. UK Media Secretary Karen Bradley on Sept. 14 confirmed that the bid will be referred to a second regulatory review over concerns about media plurality and broadcasting standards.